David Wicks from Digital Hunters - helping uk tech companies grow. Helping tech founders deliver outstanding growth and create a lasting legacy. As a founder whose tech business is taking off, you already know what success feels like. You see the massive market potential for your solutions and recognise when your team is firing on all cylinders. As you win more customers, workload snowballs and you understand the need to grow. But is everything moving in the right direction? Do you find that you still have to jump in to fix critical problems? Do you end up having no time to steer the business? Are your team chasing too many ideas or spending too long perfecting just one? Leadership. You built your business hands-on and derived much satisfaction doing so. But if you continue to perform functional tasks on a regular basis, you will not have time to steer for rapid growth. Failure to delegate leads to you to being the primary bottleneck to scaling. Talent. It takes a long time and significant effort to recruit top talent and to get people up to speed so they contribute fully. Working practices. These worked fine when the team was small. Perhaps now, you’re not sure everything is solid enough to see you through to the next level. Team. First class customer service is very important to you. Does the team have the capability to provide this and continue to create new products? Technology. Your products are extremely valuable to your customers. But are they continuing to perform well as demand and load explodes? In an ideal world, you would be steering the business to success with a scalable team and taking the accelerating demands in your stride. Pulled in every direction, you may feel unsure what to focus on and how to ensure you’ve put everything in place. You know you’ve got to get this right. These problems hit most successful businesses at some stage and there are proven solutions. However, these may not be the ones you think they are. 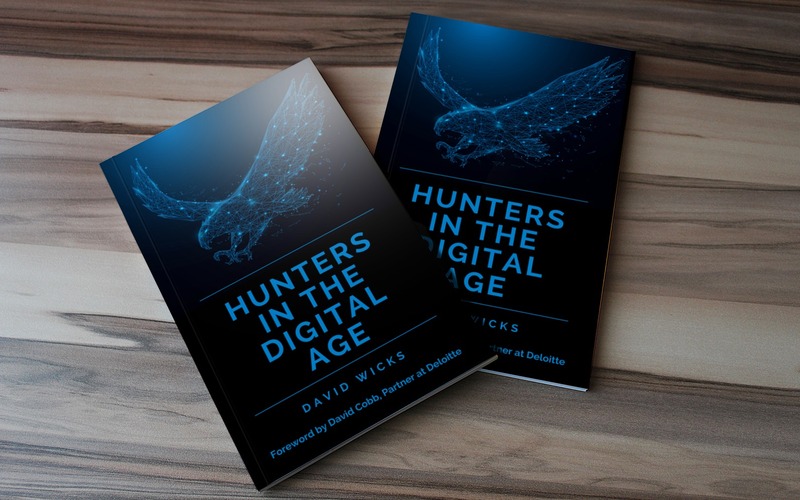 David Wicks, founder of Digital Hunters, works closely with tech business founders to establish a loyal and expanding customer base and create a lasting legacy. David has over 25 years of experience and has built and led tech businesses to significant growth including Orbis (which won a place in the Deloitte UK Technology Fast 50 twice) and NDS (which grew internationally and was acquired for $5B by Cisco). Issues holding successful tech businesses back are mainly internal. Often these are caused by limitations in the business model, process or people plus being unable to adopt new approaches rapidly when required. As demonstrated by many successful serial entrepreneurs, experience counts. To this end, David has explored the secrets to success with many fellow winners of the Deloitte UK Technology Fast 50. The problems that growing tech businesses face, follow similar patterns. Although solutions may vary, each is based on a common framework. To find out how Digital Hunters can help you achieve consistently fast growth, call us on 0208 0880 602, or email david@digitalhunters.co.uk. Developed by David, the Map of Growth is a roadmap approach that helps accelerate growth and create sustainable success. Following a structured methodology based on experience, the Map shows not only where pitfalls lie but just how to find tangible growth opportunities. 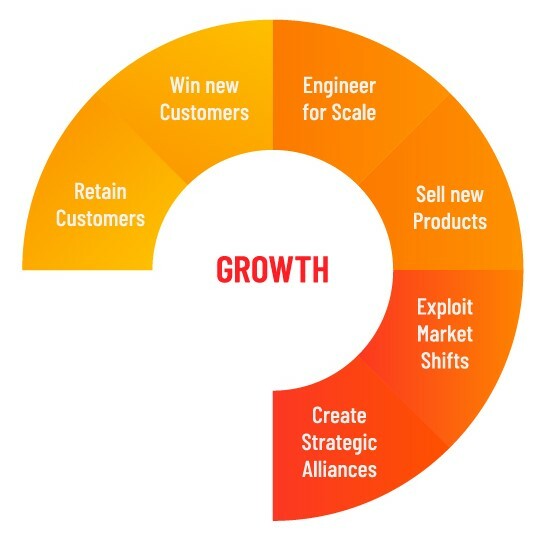 By addressing four core domains: Foundations, Team, Product and Growth, this Map ensures that all relevant issues are addressed, thus releasing rapid business growth. 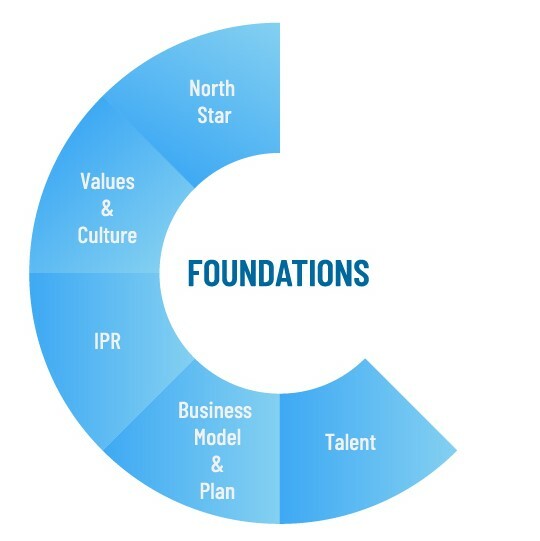 Strong Foundations ensure the business is steered towards its vision, that the values and culture are working, the business model scales and valuable intellectual property rights are utilised and protected. 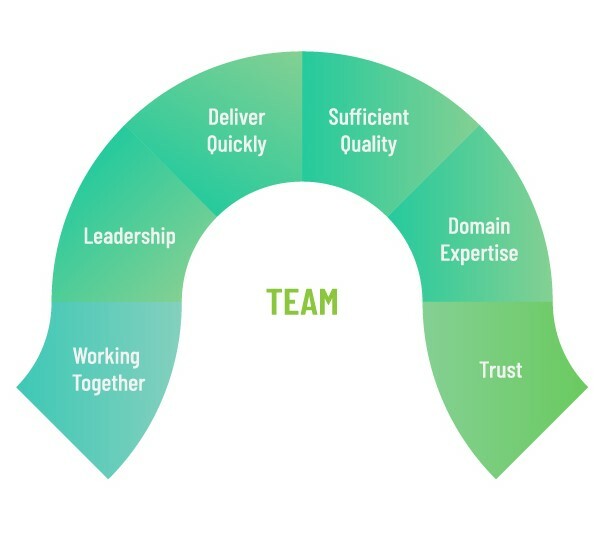 The team must be high performing, with deep domain expertise and no talent compromises. It must be able to iterate rapidly with sufficient quality. Trust within the team and with customers are both crucial to success. 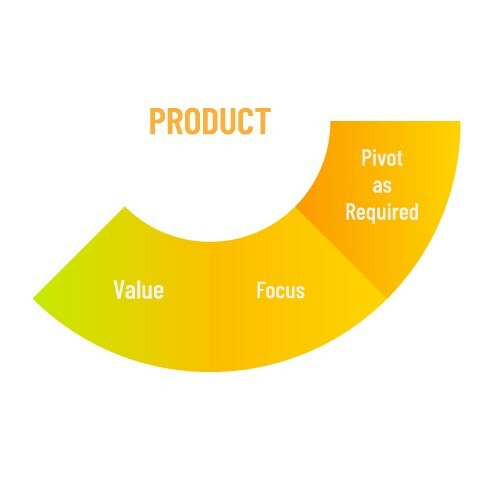 A business must deliver the right products to its chosen market and be able to pivot quickly as customer needs change. As demand accelerates, products should be engineered for scale. The business must continue to support and retain customers whilst selling to new customers. When the market matures, growth is driven by new products, exploitation of market shifts and increase in market share through alliances, acquisitions and global expansion. Application of the Map of Growth framework is straightforward. Following an initial Strategy Session, I will work closely with you and your team to help build capabilities that sustain growth, whilst maintaining your vision, values and culture. Engagement is focused on measurable improvements, following a four stage process: Identify, Kickstart, Accelerate and Embed. This usually involves an agreed number of days on-site spread over several months, with the option for less frequent follow-on reviews. Call me on 0208 0880 602 or email david@digitalhunters.co.uk to discuss how I can help you on your business journey.